Welcome to Stonebridge Towers. 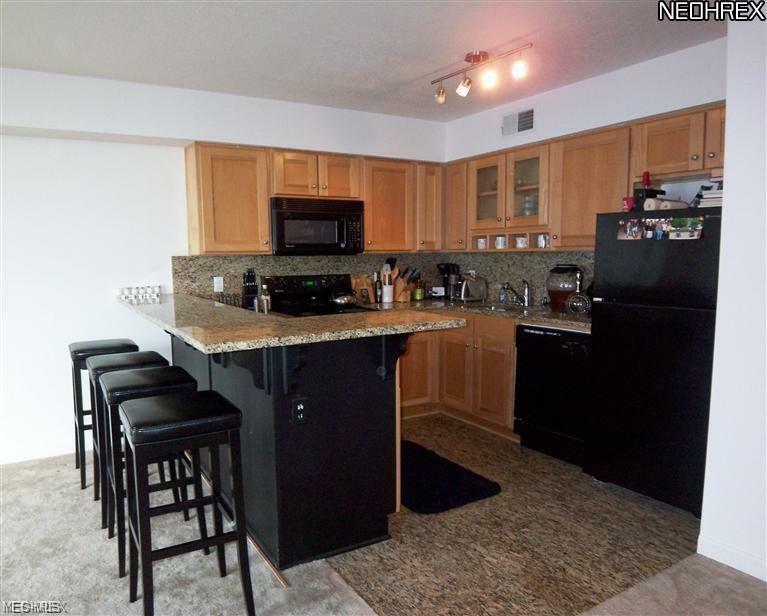 This 2 Bedroom, 2 full Bath Condo is larger than most offering almost 1500 sq. ft. 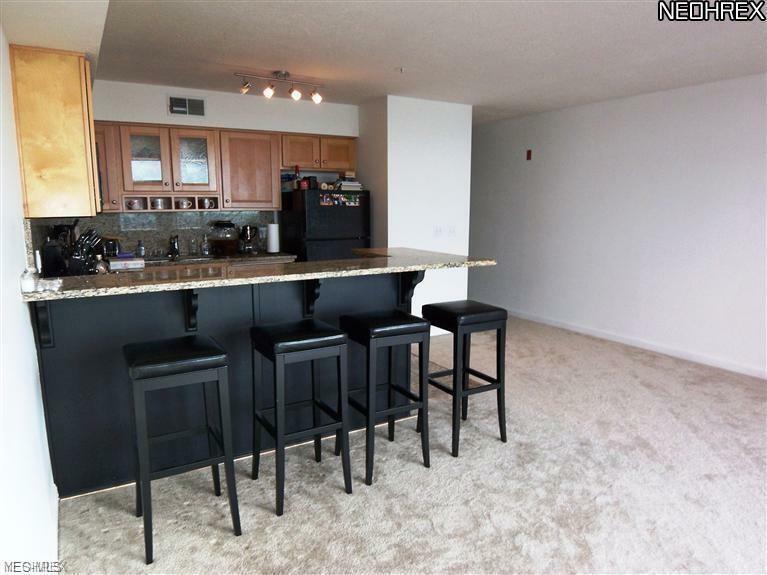 This 8th floor unit along with your assigned reserved parking space #23 are very close to the elevator. 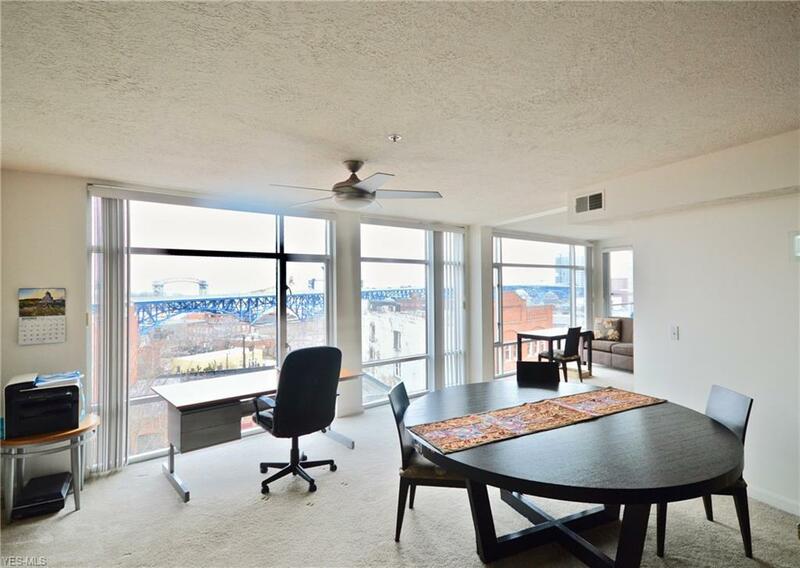 This unit offers direct bridge views (awesome at night) and city skyline views from floor to ceiling windows. Building offers Concierge service, party room, exercise room and security. 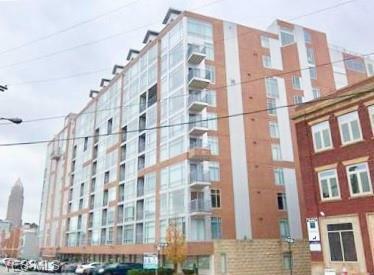 Easy access to the heart of downtown and surrounding area. Tax abatement through 2020. Motivated Seller!